 As of 1 July 2017, Brian White & Associates, Cairns, will fully integrate with Thynne + Macartney’s team of Maritime & Transport lawyers and P&I Correspondents, adopting the Thynne + Macartney name and brand. This integrated team will form Queensland’s largest and most experienced practice in P&I correspondency and contentious and non-contentious maritime and transport law. The new practice consists of nine staff across four offices – Brisbane, Cairns, Darwin and Port Moresby, providing one consistent service across Northern Australia and the Western Pacific including Queensland, the Northern Territory, Papua New Guinea, Micronesia and Melanesia. The team at Brian White & Associates, a specialist maritime law firm, have been providing services to the shipping, transport and marine insurance industries for over 30 years. “Since we first joined forces on 1 December last year, clients of Brian White & Associates have not noticed any difference in the day to day service they receive. They are still dealing with us as they always have. However, those of our clients who were not already clients of Thynne + Macartney have had the opportunity to get to know the team in Brisbane,” Brian White, Consultant at Thynne + Macartney (Cairns) and Principal of the former Brian White & Associates said. “Our Maritime & Transport team has a significant history, having been part of our firm and P&I Club correspondents for over 100 years,” Bill Loughnan, Thynne + Macartney’s Chairman of Partners said. “Adding Brian White’s team gave us the opportunity to increase our geographic reach across Northern Australia, Papua New Guinea, the Solomon Islands as well as the East Coast of Queensland giving us a unique and valuable geographic service footprint as well as consolidating the skills and expertise already available to our clients,” Michael Fisher, Head of Thynne + Macartney’s Maritime & Transport team said. “We now provide one consistent service across a very large region. This has opened new opportunities and allowed us to strengthen ties with existing clients of the firms including Britannia P&I Club, British Marine, Gard, Japan P&I Club, London P&I Club, North of England P&I Club, Norwegian Hull Club, Shipowners’ Club, Standard Club, Steamship Mutual, UK P&I Club (Thomas Miller) and West of England among others,” Michael Fisher said. “We have been pursuing a very specific and successful growth strategy for the past two years, making acquisitions of carefully chosen talented individuals. This has worked well for us. We have shown significant growth in the past financial year and this trend is continuing. However, the opportunity to take on a firm that fitted so well with our strategic specialisations does not come along very often and we could not pass it up,” Bill Loughnan said. Both practices service similar clients in the shipping and transport sector, and both are appointed legal correspondents of members of the International Group of Protection and Indemnity Associations. Brian White has an interesting history as a former shipmaster with experience as a Harbour and coastal pilot as well as a marine surveyor. He is admitted to practice law in most states and territories in Australia as well as in Papua New Guinea and the Solomon Islands. Michael Fisher and Matthew Hockaday both started out in Thynne + Macartney’s Maritime and Transport team, and have each spent some time working in London before returning to practice in Australia. 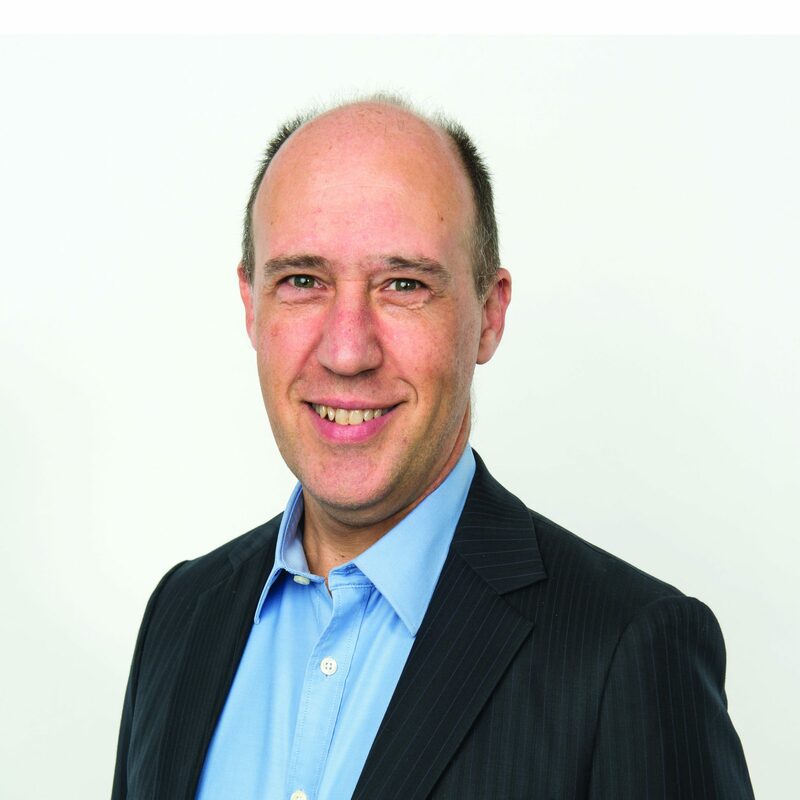 Michael is the current chair of the Queensland branch of Maritime Law Association of Australia and New Zealand. “Maritime law can be an obscure specialisation, and the opportunity to work with colleagues with similar skills and expertise is rare. The new team has much in common and works well together,” Michael Fisher said.